Which option puts the most money in your pocket? Find out if you're better off taking advantage of low-interest financing or a manufacturer's rebate. 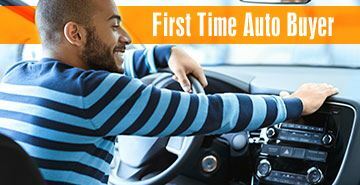 A rebate will reduce your auto loan balance, while low interest financing lowers your monthly payment. The best option depends on the price of the vehicle, the size of the rebate and the interest rates available for financing.